This game contains humour, strong language, and violence that some may find offensive. You may find it offensive in other ways, too. We do. 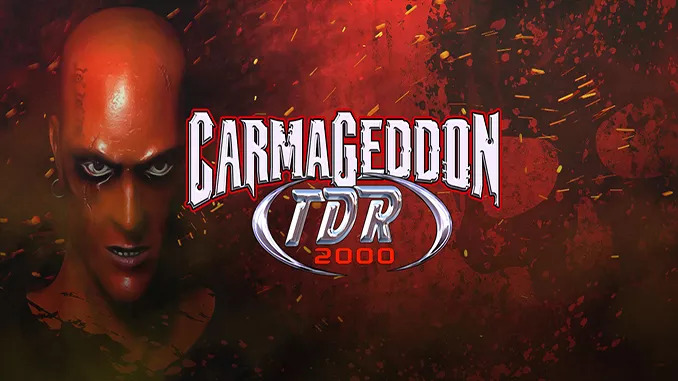 Stainless Games had no involvement in the development of Carmageddon: TDR 2000. So, you have been warned. So, hopefully that’s clear now. Carry on! 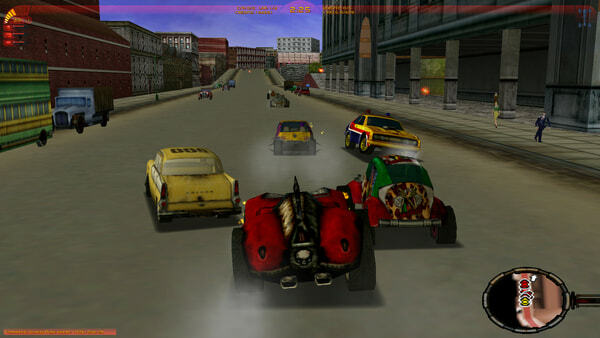 The world’s most controversial racing game returns with incredible graphics, fantastic game play and even more outrageous fun! No such person existed… until now! 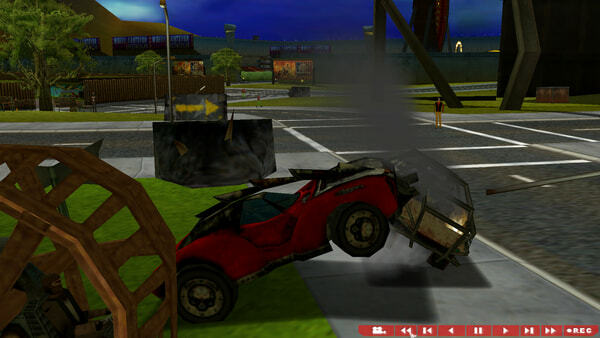 – Drive 50 totally destructible vehicles. 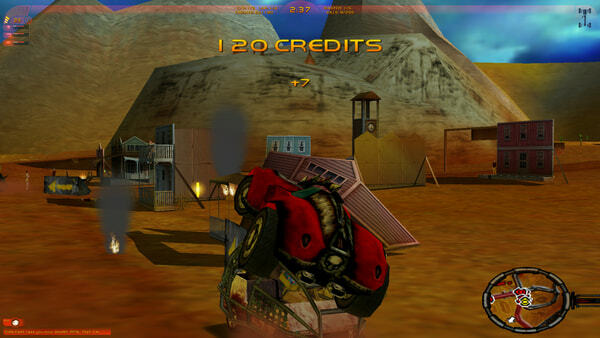 – Over 48 missions and races to complete. – 9 completely 3D single player environments to explore and destroy. – 7 multi-player game types in 9 custom maps.